I’m not sure who will end up making martial arts noodles but all I care about is the end product being tasty. KBS remains in search of a leading man for its upcoming Wed-Thurs drama God of Noodles, adapted from a manhwa of the same name. I do wonder if KBS won’t rethink this particular drama since its current martial arts piece Moorim School is a disaster of ratings and quality epic proportions. As it currently stands, God of Noodles still has time to cast as it is slated to air after Descendants of the Sun and before Arbitrarily Fond. At least we know one actor will not be the leading man – T.O.P. (Choi Seung Hyun) has denied reports that he will star in this drama. On the other hand, it could end up being Lee Je Hoon, who is currently starring in the hit tvN thriller drama Signal. He’s reportedly received the offer for the leading man and is considering the role. I’m so indifferent to Lee Je Hoon that his involvement keeps the drama on the back-burner for me unless either the story or other cast members pique my fancy. So far dude getting revenge through mastering noodle fu does not sound all that appealing. Noodles, and any food item really, screams out for a drama being about taste and the feel of ingesting the dish. Revenge just doesn’t seem to go with noodles in any pairing I can envision. Maybe I’m being picky and the end result will blow my mind. Go ahead and surprise me, Noodles. i didnt know much about lee je hoon until i watched signal where he (along with the cast) are doing an amazing job….and thats why i dont want him to do this role because i know that he can do better. Also, i no longer trust KBS when it comes to good quality shows, moorim school and oh my venus being only the latest examples. Loving Lee Je Hoon in Signal. My first time watching him in a drama and I’m blown away. And I agree he should turn it down. He can do better than this. LJH is amazing in Signal. Everyone should give the drama a chance! 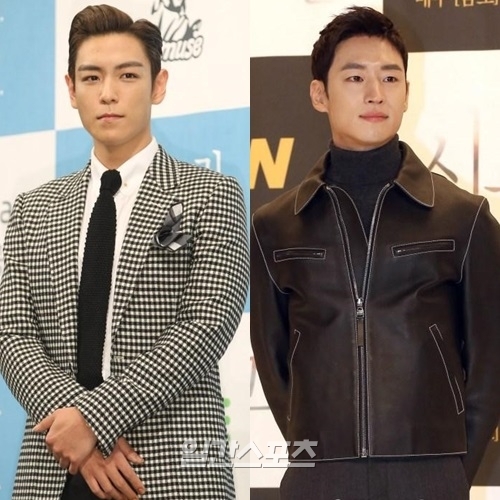 I would much prefer Lee Je-Hoon over T.O.P. I hope he says “Yes.” I like him, and I love culinary drama too, so I do look forward to seeing more information about this drama. I hope it gets good cast. 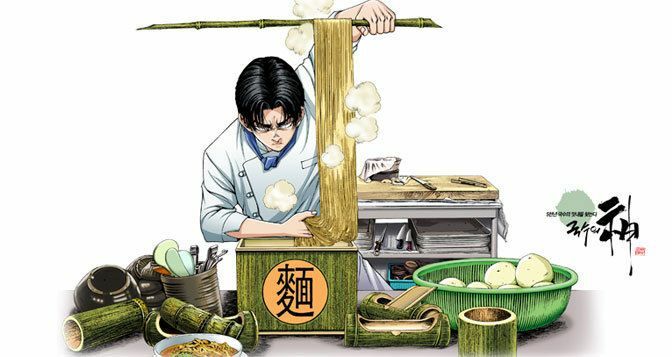 god of noodles…. seriously is it really about god or just a metaphor. I agree that Signal is all kinds of awesome, but I find LJH’s acting to be just so-so. He’s good in some parts, but he overacts in others. And sometimes the way he speaks seems very affected to me. But luckily the drama is so gripping, it keeps me being a happy camper. Didn’t Yoon Shi-yoon do a c-drama about noodles a while back? It’d be funny if he was cast but it’d be a waste if it fails. This smells like disaster esp because its in the hands of the big 3(sorry, not sorry) but if it’s Lee Je-hoon, I miiiiight watch. I’m glad TOP is not doing it. YG owes us an album so until that I hope there will be no distractions.